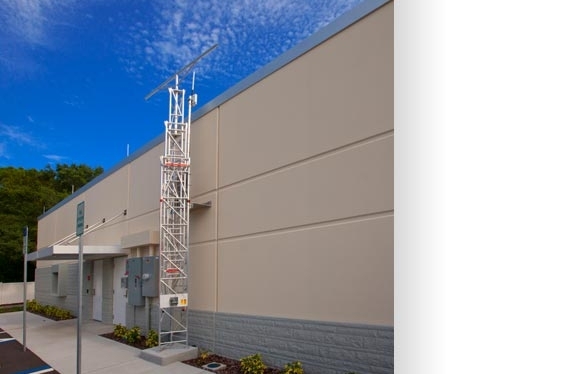 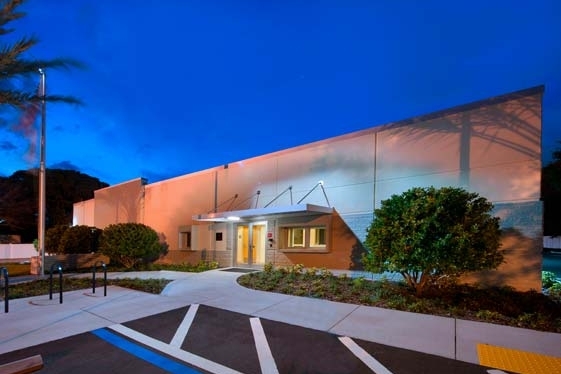 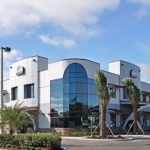 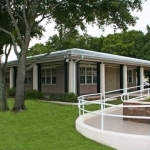 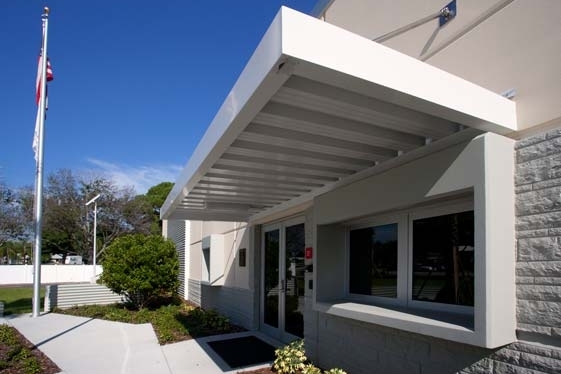 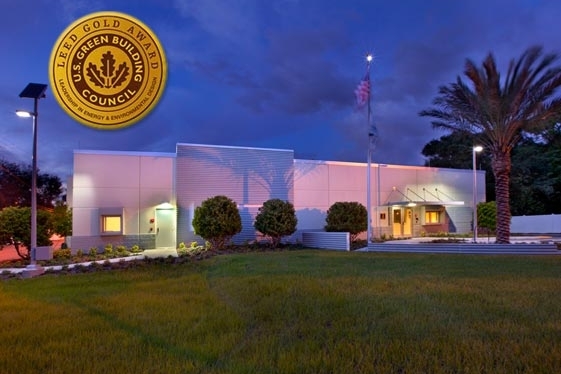 LEED ® Gold-Certified City of Seminole EOC Emergency Operations Center - Mason Blau and Associates, Inc. 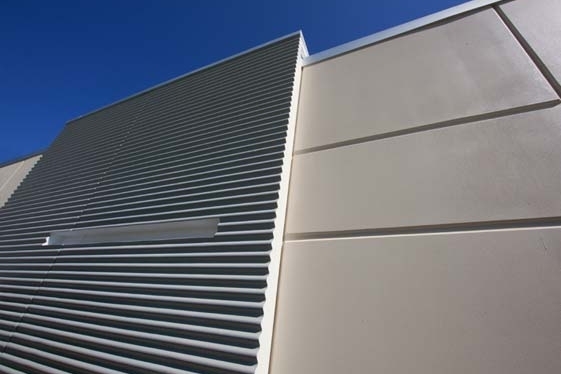 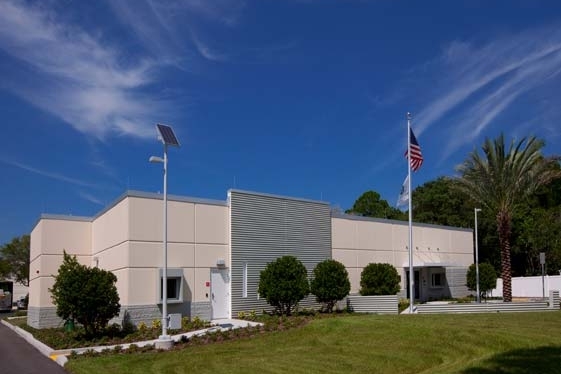 The Public Works Administration and EOC Building is LEED Gold-Certified, one-story building with structural concrete precast wall panels and a double tee precast concrete roof, with 3 ft. high punched windows with FEMA 361 attributes and tinted impact glass. 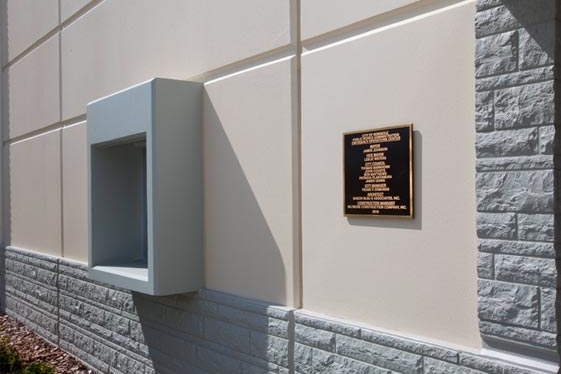 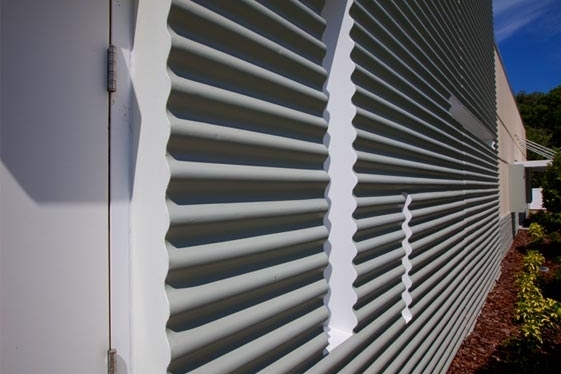 The building is designed to a CAT 5 wind speed of 156 mph sustained, 190 mph 3-second gusts with redundant emergency systems and houses the Public Works Administration and the City’s Emergency Operations Center. 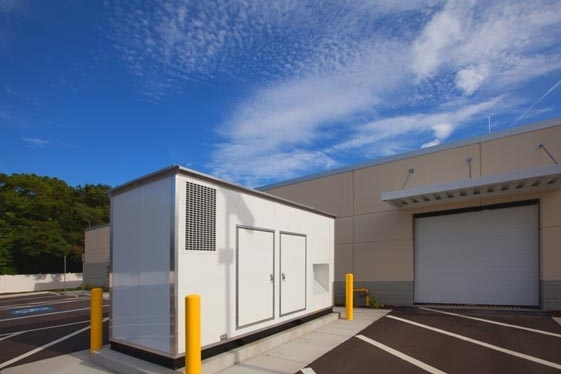 The EOC component of this facility will shelter City emergency management staff during a storm event and become the Center of Operations in a post storm environment.